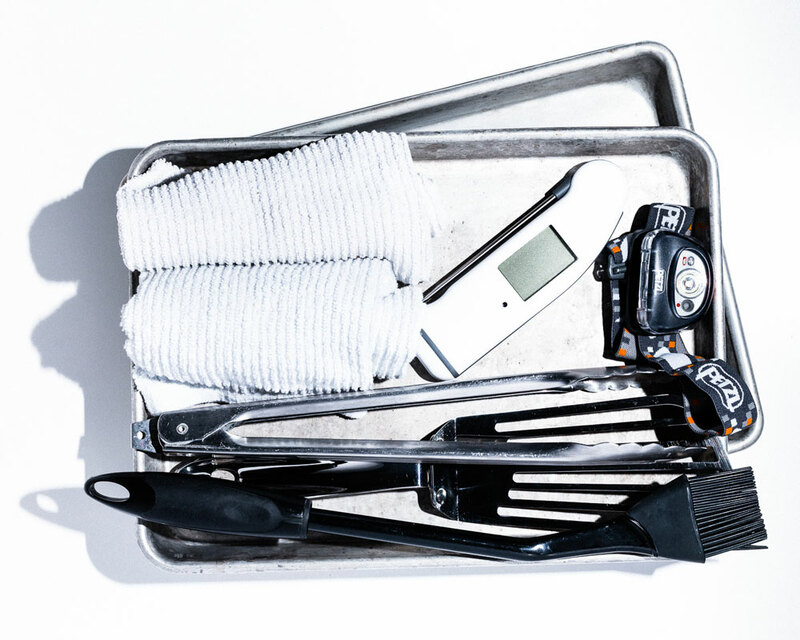 There really aren’t a ton of tools that you need for grilling. In fact, the less gadgety tools you have is all the better. Quality does make a huge difference. Picking up one of those sets of BBQ utensil gift sets with super long awkward handles can lead to frustration. They just don’t work well. 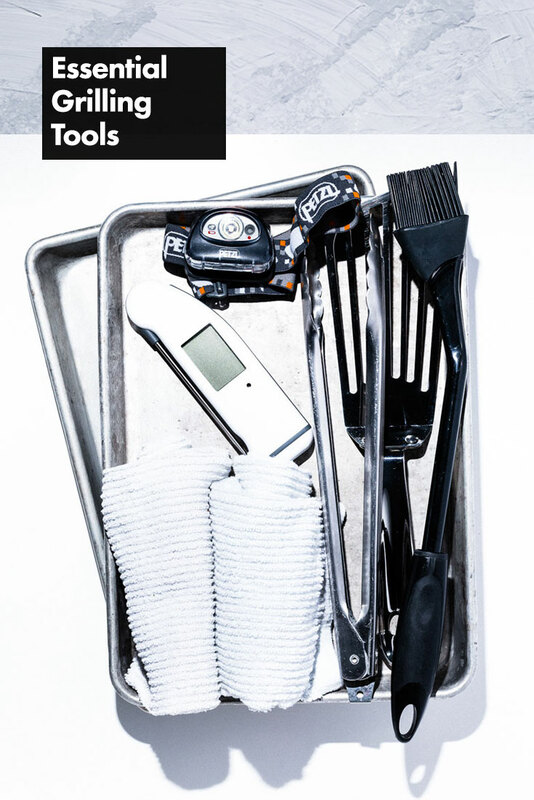 I like tools that I can use regularly so there isn’t a ton of overlap or unused tools during non-grilling seasons. Create your grilling toolkit using my picks for the essential tools to get the most out of grilling. Put everything on a sheet pan that has everything on it that can be carried outside. Actually stack two sheet pans so you can put the cooked food on the second one. * This post contains affiliate links, which means I receive a commission if you make a purchase using this link, but the price is the same for you. A good set (or two) of tongs are absolutely essential and do tons of different jobs from moving charcoal around, turning steaks, to scraping food off the grates. 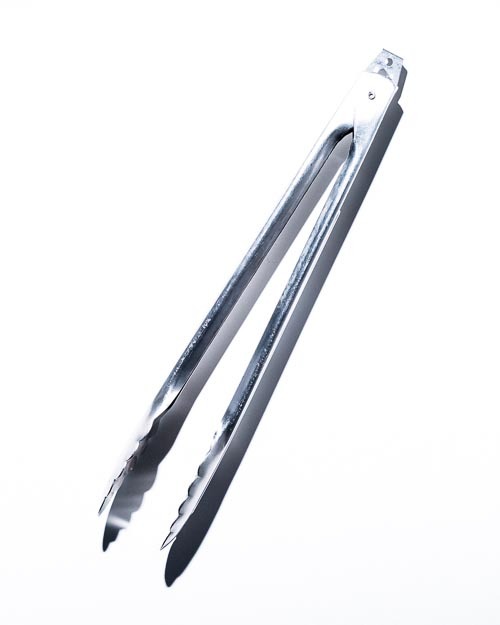 You really don’t need special “grilling” tongs, but you do want long handles. I prefer a set of 16″ tongs to keep handy when I’m at the grill. This tool is life changing. 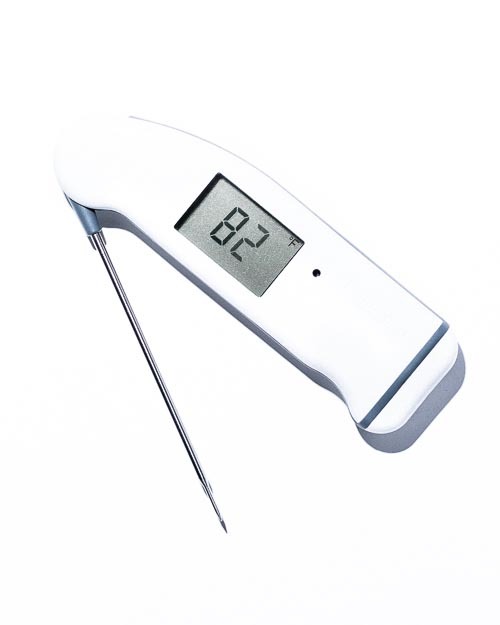 I have had cheap instant read thermometers for a long time and I thought they were ok. There are actually 3 of them still sitting in the drawer and they on’t work right (they really should be in the trash). 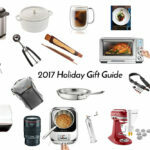 I had seen recommendations for expensive Thermapens, but could never get myself to buy one. Well, I sure wish I had caved-in sooner. The Thermapen is absolutely amazing. It always works and gives you a super-accurate reading in about two seconds. 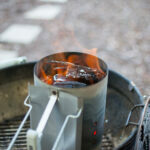 I’m a recent convert from a charcoal chimney starter to the Big big green egg all natural charcoal starters. They are a little like magic. 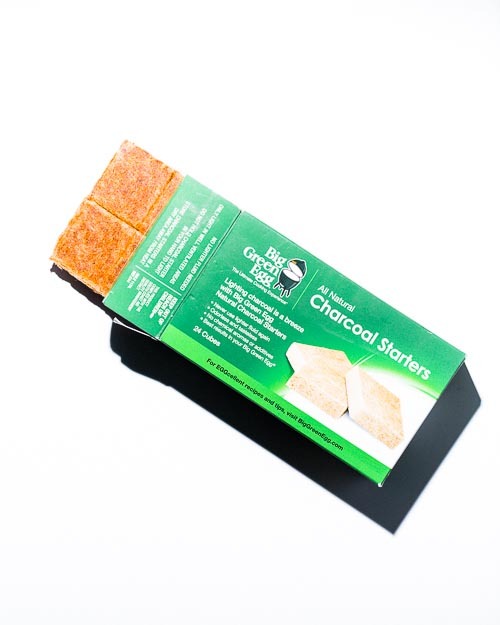 You add your charcoal to the BBQ, set a charcoal starter puck on top of the briquets, light the starter and your fire is hot and ready to use in about 10 to 15 minutes. It really couldn’t be easier. 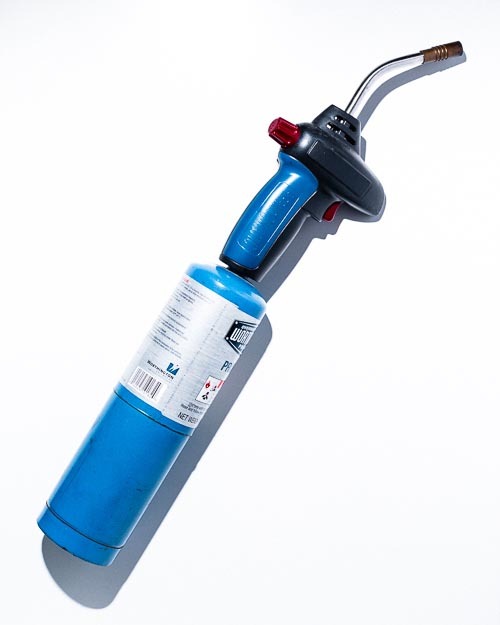 A propane torch is great for lighting your grill, but it has so many more uses than that. They are also great for making Also use it for Crème Brulée, caramelizing bananas, browning meats and so much more. 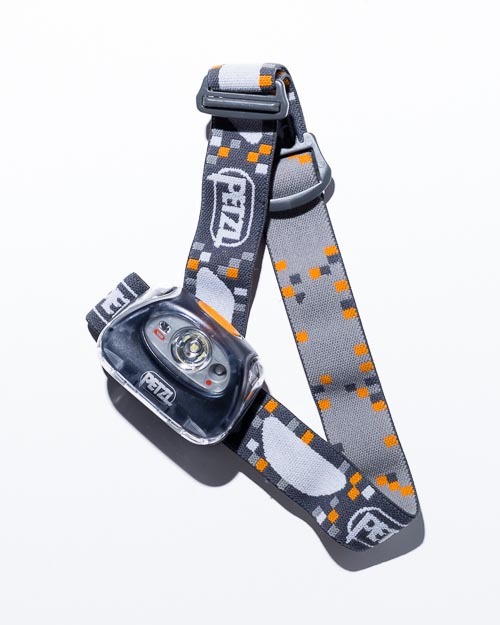 A headlamp is worth its weight in gold when you need it and they aren’t just for camping. How many times have you started the grill when it’s still light outside, only to have it completely dark out when you are trying to check the doneness of your meat on the grill? Well, a headlamp is your friend in this situation. It’s an essential tool to have in the kit. I use these for pretty much everything. Nice kitchen towels are pretty in photos and for drying your hands, but they usually don’t absorb as well and are much more expensive than the towels that restaurants use. I always have at least one of these in my hand and one on my apron. Use them as a pot holder, clean up a mess, wipe your hands. 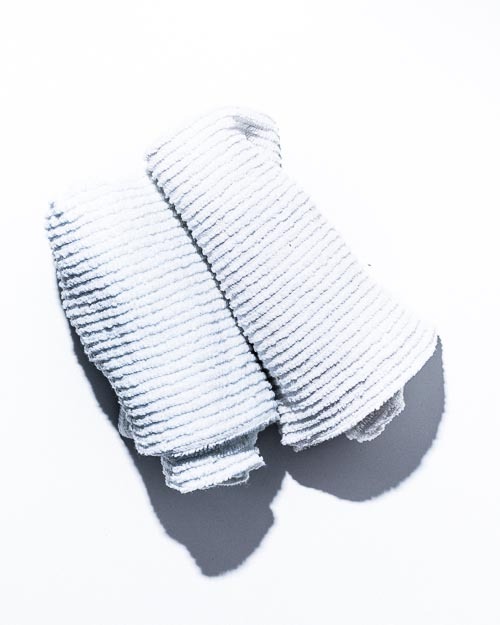 You can buy a big pack of them on Amazon or at Costco Business Center and come out to about $1 a towel. 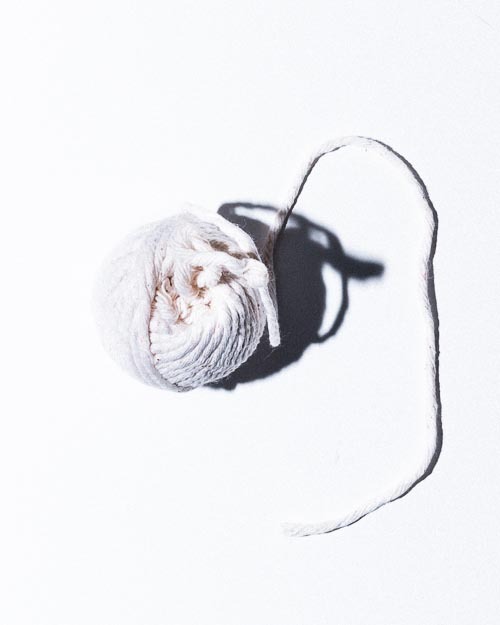 A roll of kitchen twine always comes in handy from tying the chicken legs, keeping a roast together, and so much more. These are for more than just fish. It’s a precision spatula. You do have to be careful because they don’t usually have long handles so you can get close to the hot grill and your food. Which is one of the reasons they work so well. Scrape off bits from your grill, pan etc. 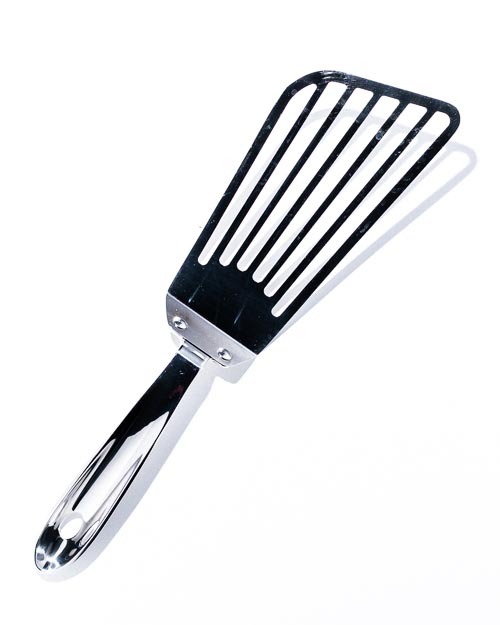 I think a fish spatula is a little like picking out a chef’s knife. You want to love how it feels in your hands (and they do make left and right handed versions), so be sure to try before you buy. 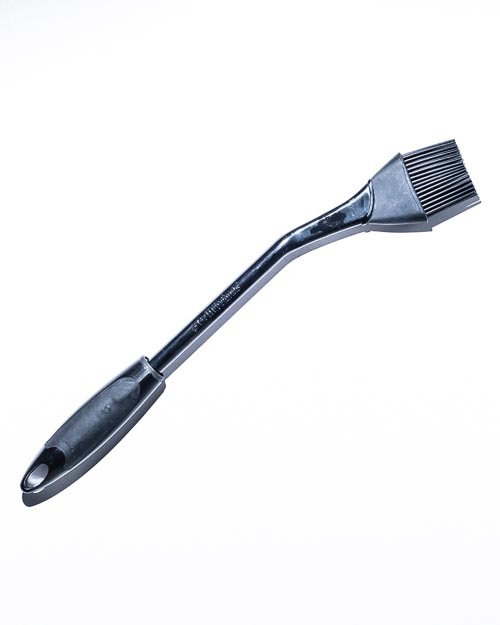 The long curved handle on the Elizabeth Karmel’s Super Silicone BBQ Grill Basting Brush makes basting so much easier. The brush is removable, so you can stick it in the dishwasher when you are done for easy clean-up. 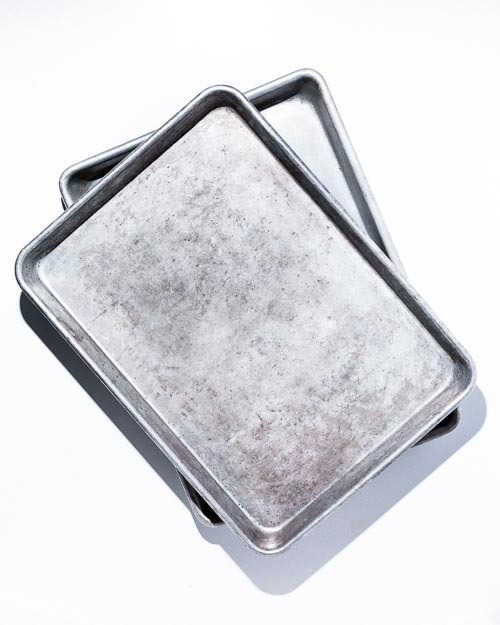 Sheet pans are not only great for transporting your food to and from the outdoor grill. They are also great for carrying all of your grilling tools outside in one trip. Place all your tools right on the sheet pan with another underneath. The bottom one will stay clean and will be patiently waiting to bring your food back into the kitchen after it finishes cooking. Having both half sheet pan and quarter sheet pan sizes is really handy. That’s it. These are all the essential tools that you really need. I would love to hear if there’s something you can’t grill without that should be on the list. The holidays are a time of giving (and being asked what’s on your wish list). 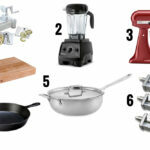 Today I am sharing some of my favorite kitchen tools.